Sorry, this item is temporarily unavailable. Contact us? Body sprays are a pleasant, refreshing, yet personal statement in a body care routine. If the strength of colognes and perfumes come on a bit too strong, then a light body spray would be ideal. Whatever we put onto our bodies gets absorbed into our systems. As a wise consumer you'll want to know what is in a product before slathering it all over your body. This Calming Body Spray is very simple. It contains distilled water, a bit of alcohol to prevent bacterial contamination, a touch of skin-soothing vegetable glycerin, Frankincense essential oil, Cedarwood essential oil and Sweet Orange essential oil. True therapeutic essential oils aren't just there for their delightful fragrance. The spirit of the plant is retained during the diffusion or extraction process as the precious drops of oil are collected. 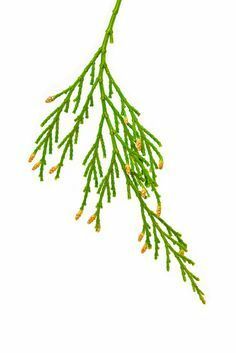 It is said that the message of Cedarwood is steadiness. Like a companion, it's presence offers comfort and helps one focus with confidence. 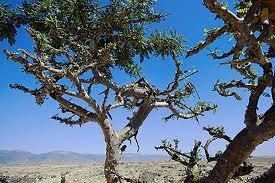 Frankincense has so many uses it is no wonder it has been sacred through the ages. Often used for meditation because it is so useful for helping one remove all that is unwanted, to be able to just breathe and work through the resolution of any deep seated issues. 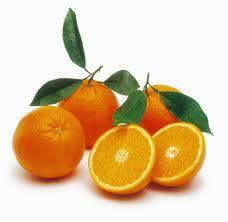 Sweet orange, as are all the citrus scents, is a spark that adds some light to a bad day. Like a ray of sun touching the soul to lighten and ease the weight of stress. Spray all over your body as desired and feel fresh with a lingering subtle hint of fragrance. Shake before use to blend the essential oils as they may separate from the water between uses. Sweet Orange and Frankincense are on the safe list after the first trimester but there are mixed reviews about the use of Cedarwood. Check with your physician with any questions of concern during your pregnancy. Ease The Stress Body Spray comes in a 4 oz. #2 HDPE or #1 PET plastic type spray bottle, both easily recyclable. Natural, environmentally friendly and affordable home remedies and personal body care for the family. Homemade, handmade, organic when possible, all with a touch of the love and wisdom from past generations. Knowledge of what is in your products is the start to taking back control as a consumer.